Somebody once asked, “What mistakes did you make when building your van?” My answer was, “Literally everything.” Building out a van is hard. Things will go wrong. For me, it felt like everything went wrong. What makes the difference, though, is how we react to those mistakes. 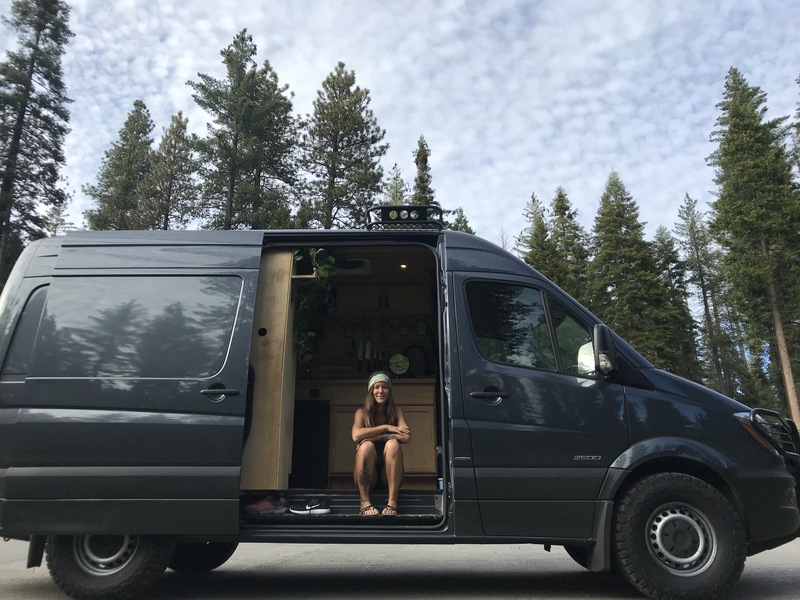 It’s easy to admit defeat or become discouraged … Continue reading 5 Ways I Went Wrong in my Van Build and What I Recommend.